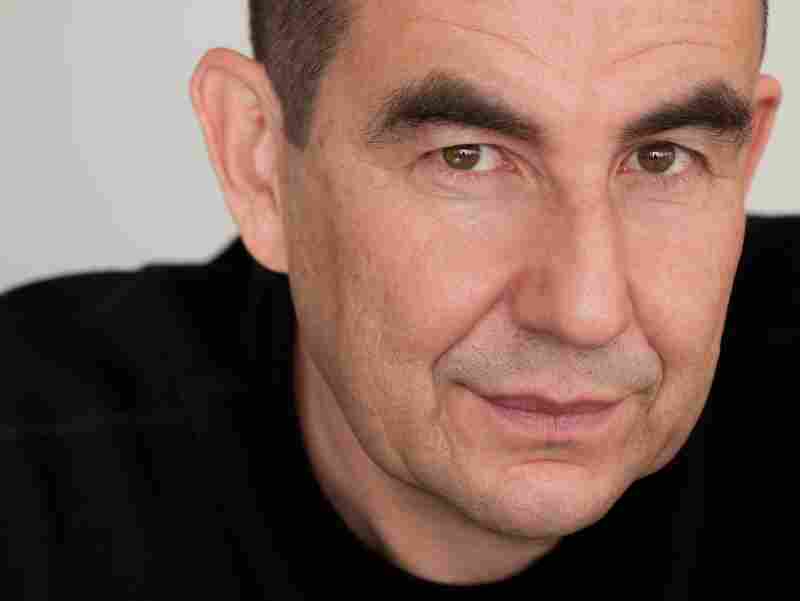 Interview: Ari Shavit, Author Of 'My Promised Land' Journalist Ari Shavit says Israel must find a way to reconcile its democratic values with the reality of everyday life there. His new book draws from interviews with hundreds of Israelis — both Jews and Arabs — as well as his military experience and Zionist family history. Israeli soldiers work from a Gaza Strip watchtower. 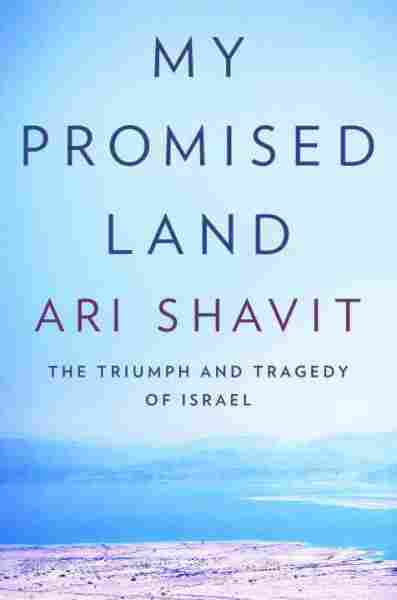 In his new book My Promised Land: The Triumph and Tragedy of Israel, Israeli journalist Ari Shavit tackles several basic questions: Why was Israel created? What has it achieved? What went wrong? Where is it heading? Will it survive? The book is based on interviews with hundreds of Israelis — Jews and Arabs — as well as his own story and family history (two of Shavit's great-grandfathers became Zionists in the late 1800s). "The great challenge for Israel is that there's an inherent contradiction between our values — which are basically democratic, liberal, humane values — and the brutal reality we live in," Shavit tells Fresh Air's Terry Gross. "And the challenge is to find a way to reconcile them [in] the best way possible, not to lose our soul and not to lose our values while we defend our [lives] and protect our future." This is where the "triumph and tragedy of Israel" begins. My great-grandfather, who was one of the founders of Zionism of Britain, ... he arrives as a pilgrim in the port of Jaffa in April 1897, just a few months before the First Zionist Congress. Why did he come? Why did a prosperous, successful, British-Jewish lawyer from North London, ... why did he have a need to go to that distant, desolate country? And the answer to that is that he realized what I think many in the United States in the American Jewry of today realize, which is that there's an inherent challenge in maintaining non-Orthodox Jewish life in the Diaspora. Therefore, there is a need to have a national home for the Jews. But the deeper answer is that my great-grandfather and the other ingenious Zionists ... in 1897 they realized in a sense that Auschwitz will happen in the 1940s. ... They did not know there would be crematoria, but they realized that Europe is going mad in its relationship to the Jews. They loved Europe. They admired Europe. ... They wished to be part of enlightened, impressive, liberal, progressive Europe. But they saw that that Europe — that liberal, modern Europe — was rejecting them. ... They saw this decades before Hitler. They realized that the 20th century will bring a disaster to European Jewry. But because their need to see that — to build that home, to go to that country and go to that home — was so deep, they could not [see] the Palestinians who were already there. So I am totally with them: I think they were right to come; I admire [the] enterprise they started. But I do see that the problem that was built into the project from the very start was the fact that they did not see the Palestinians who were already there. I think that my grandparents' generation and my parents' generation had a difficulty in seeing the Palestinians because they were so much into this amazing revolution of creating the Jewish national home that they tended not to see the others. Ari Shavit is a columnist for Israel's leading liberal newspaper, Haaretz, and a commentator on Israeli public television. I see it as my role — as my commitment and my mission, the mission of my generation — to balance the two: to keep Zionism, to maintain the Jewish state, to protect Israel, to love Israel, and yet to realize that we have done wrong to others and to try to limit that moral damage that was done and to enable the two people[s] to live, eventually, in the future, in peace after they come to terms with their dramatic and traumatized pasts. When I was sent to a detention camp in Gaza in the early '90s, I was sent there as a guard, and that was probably the most traumatic experience I had as an Israeli because the fact that I found myself being a guard — serving my country by imprisoning others — was horrific for me. 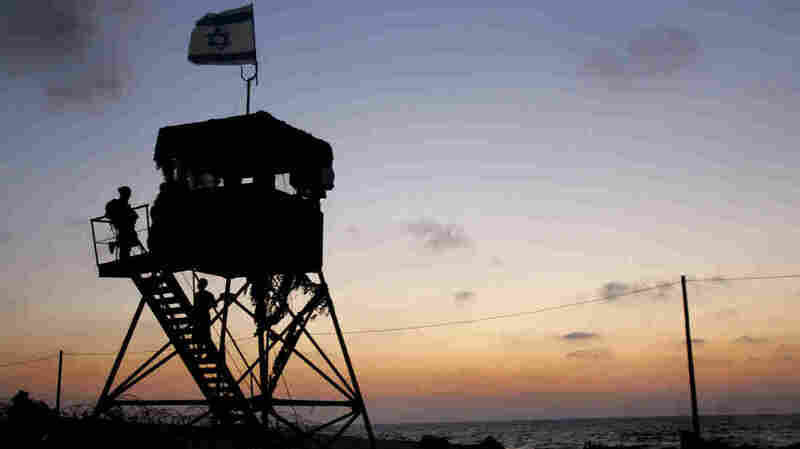 I had the time there to sit in that watchtower in Gaza, to look at the beautiful Mediterranean, to see all the potential beauty of the country and what the country can be, and to see how these two people[s] — they were doing terrible things to us as terrorists, and we were doing terrible things to them, imprisoning them, occupying them, not giving them the fresh air needed to survive and live properly. ... When I came back and wrote about it in Israel, I was called upon by the Israeli justice minister ... who asked me all the details of that experience and tried to change all kinds of things. So within that tragic and impossible situation, actually, good Israelis, liberal Israelis, tried to limit evil and tried to do more justice. But the basic situation of occupation then and now is intolerable. [The community] is growing very fast and it's becoming a big — 10 percent, soon 20 percent — minority with a lot of political power, although the people there are not fully integrated into the society, the economy, and even do not feel a political responsibility for the future of the state. ... I see many positive processes within ultra-Orthodox society, but I think the ultra-Orthodox of Israel have to learn from the ultra-Orthodox of Brooklyn. They have to live in Israel; they have to be working; they have to be paying taxes; they have to be constructive citizens; they have to serve in the army; they have to be gradually integrated into Israel. They cannot live outside the state in society while enjoying all the benefits of being Israeli citizens. And most important of all, they cannot impose their own values on the state. ... We cannot let ultra-Orthodox politics and ideas endanger our relationship with our American-Jewish brothers and sisters. We need civil marriage; we need openness to all minority rights, equality [for] women, gay rights, all these things which secular Israel shares. And Israel is doing pretty well on many of these issues but the ultra-Orthodox keep wanting to push us back to their values.